Do you know a youngster who loves to write. 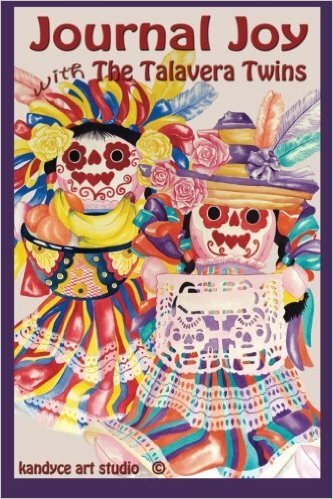 Encourage that passion with a "Creepy Cute" Halloween/Day of the Dead Journal. 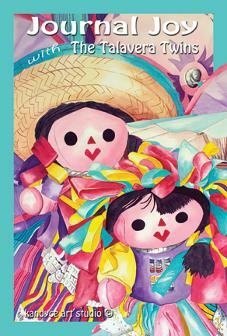 The Talavera Twins on the front cover. 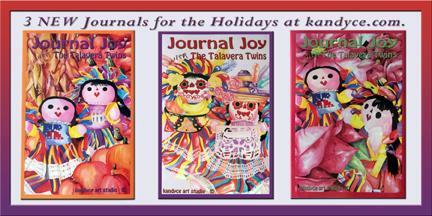 Click here or use The Talavera Twins-Christmas Card Collection link on the left. 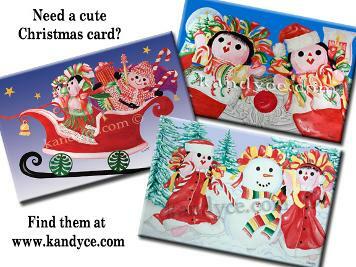 You can see all the Talavera Twins Christmas Card designs by clicking on the Christmas Card Collection link on the left. will be available for purchase in 2016. 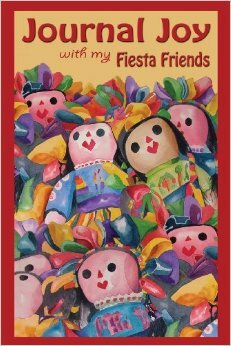 Meet Sofia and Maria-The Talavera Twins and their Fiesta Friends. They are twins. Join them in their adventures as they travel through different cultures and learn to adapt and embrace what other lifestyles have to offer. 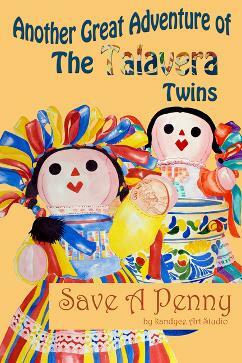 Click here to visit The Talavera Twins page. 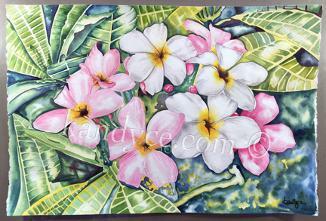 Prints now available by clicking on the picture image. 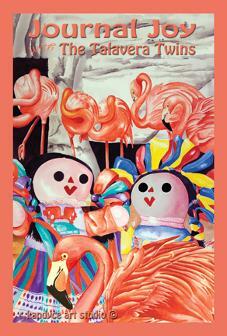 My first children's book has been published. 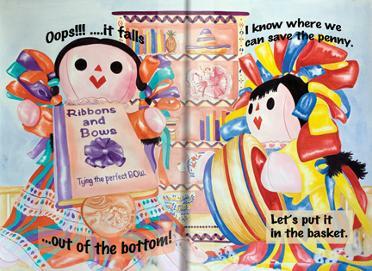 This child size book is 6 x 9" and 24 pages of beautifully illustrated pictures. The perfect gift idea for the young reader. 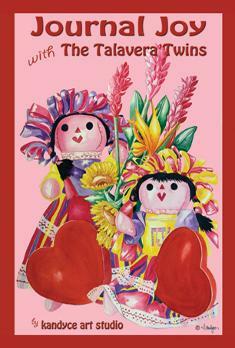 Click on the Front Cover picture to purchase the book from Amazon. Now also available at Barnes & Noble. Follow these two little charismatic characters through every day life adventures. Sofia and Maria are twin sisters and they love to share their daily antics. Known as The Talavera Twins, Sofia loves the color purple and wearing hats and Maria loves the color yellow and having tea parties. 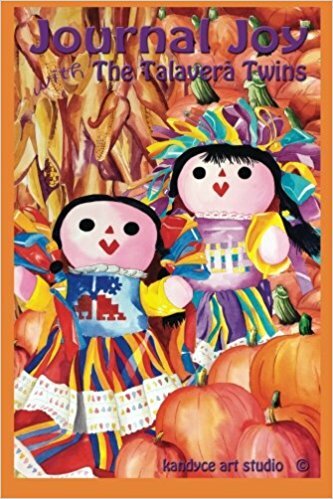 We hope you will enjoy learning about one of "life's little lessons" by reading Save A Penny and stay tuned for the next lesson in the series of books titled, Another Great Adventure of The Talavera Twins. Also available from Barnes & Noble. Me encanta el color amarillo! More BIG NEWS for the Talavera Twins. 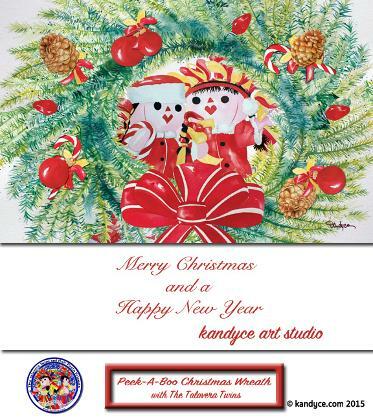 They are featured on the front cover of RGV + Beyond Arts and More Magazine....be sure to check out the great article about the artist on page 26-Kandyce-Painting Puzzles. Click on the link below to check it out! 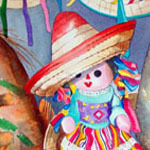 Also visit My Portfolio to see more paintings. Help me out by spreading the word and giving me a "click". Follow along on Pinterest by clicking this icon. © 2019- All rights reserved. No reproduction permitted.